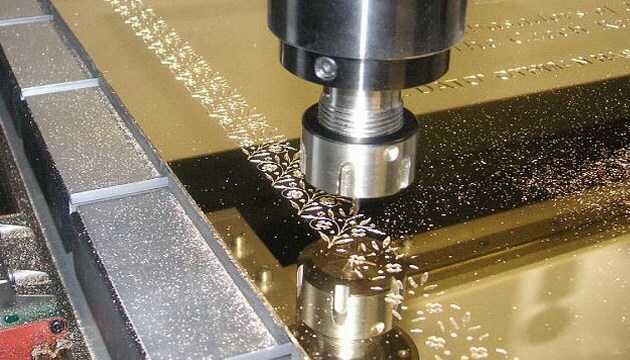 Engraving is the process of making a mark or etching words or a design on to a surface. For example, you may be looking to engrave a memorial headstone, a glass window, a piece of wood or even a pet’s identity disc. There are many times in life, therefore, when you need to use the services of an engraver. This short article will help you to think about what you need to consider when choosing an engraving company for your needs. Choosing an engraver can be tricky if you do not fully understand the process of engraving. When you first decided to find an engraver, the most obvious place to start your search is online. A quick google search for an engraver will bring up many results that you can have a look at. It is a good idea at this point to spend some time looking through several websites to see what each company does. Many will have some photographs with examples of their work which can be particularly useful. Pay attention to the different types of item that the engraver will work on. Not all engravers are able to engrave ever surface. If you do start your search online for an engraver, it may be that you come across someone with the right skills and experience but they live a distance away. Many engravers will be happy to receive your item through the post providing it is of reasonable size and weight and a courier company is prepared to carry the item. This will enable you to have a much bigger choice of companies to engrave your item with perhaps better skills and experience of a local engraver. It may also be cheaper too and so you might be able to save yourself some money. Make sure that if you do decide to do this that you insure your item for what it is worth before it is sent to make sure that you are covered in the event that the item becomes lost or damaged. It is extremely important that whatever engraver you choose that they have the correct skills in order to engrave the surface that you want them too. Not all engravers can engrave all surfaces. It is a good idea to ask to see an example of their work before asking them to work for you. This will also help you to assess the quality of their work. Beware of websites that offer engraving on any surface, you must make sure that the engraver is experienced at working on the surface that you are supplying them with. Engraving is a highly skilled art to do it well. Make sure that before you hand over your precious item for engraving that you are giving it to the best person for the job.